One week ago we had some snow here, and I went out in the landscape skiing. Ski conditions were bad, but it was a nice workout and nature experience. 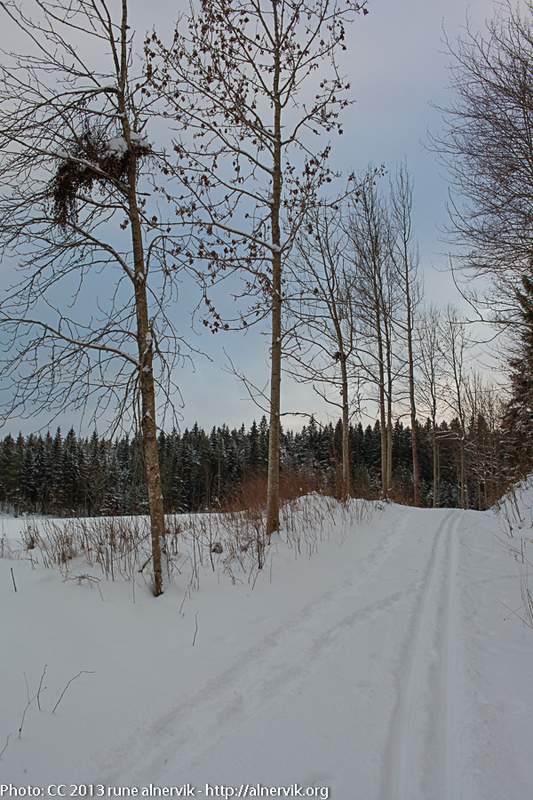 This entry was posted in Landskap, Natur and tagged Skidåkning, Snö, Vinter on 2014/02/09 by Rune. The latest days we have got a few centimeters of snow. Not skiable but makes the landscape lighter. 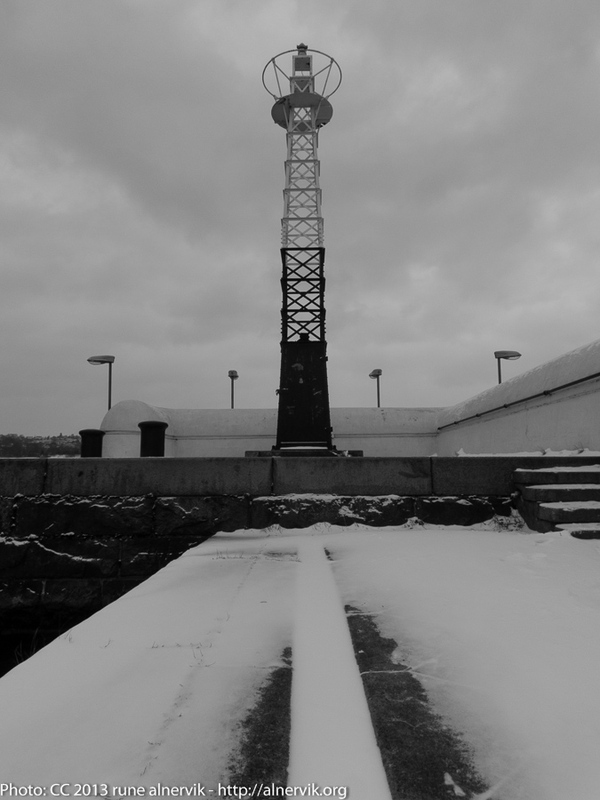 This entry was posted in Landskap, Natur, Stad and tagged Hamnen, Lanterna, Snö, Vinter on 2014/01/30 by Rune. This weekend 2nd Advent, the winter has reached my part of the world! I like it a lot, but unfortunately the weather forecast indicates temperature above zero the coming days. That’s not positive for a person like me who wants to go skiing. Anyway, the snowfall especially today, forced me to do a lot of snow shovelling which is a good training. 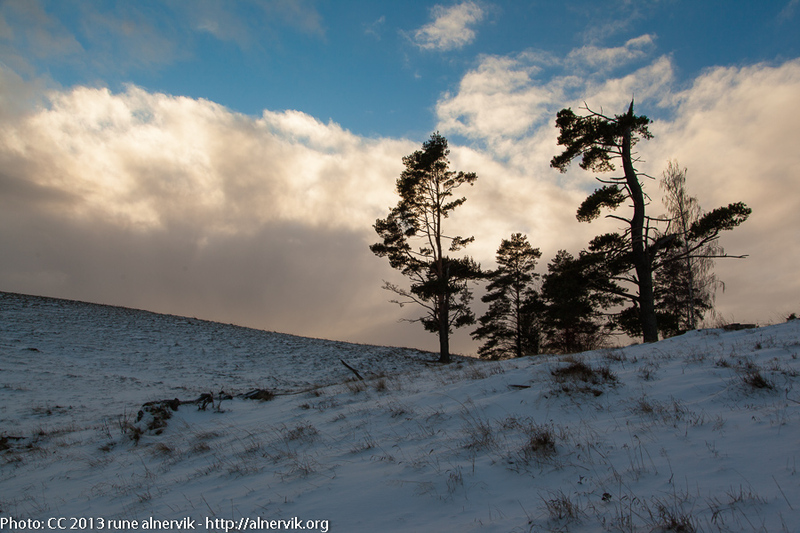 This entry was posted in Landskap, Natur and tagged Advent, Landskap, Snö, Vinter on 2013/12/08 by Rune. Some weeks ago I didn’t expect that I was going to ski 16 of March, a sunny day with 4 degrees Celsius! Thanks to the existence of crusted snow under a thin layer of loose snow it was possible to ski, even if some of the passages had no snow at all! It was indeed a lovely nature experience! 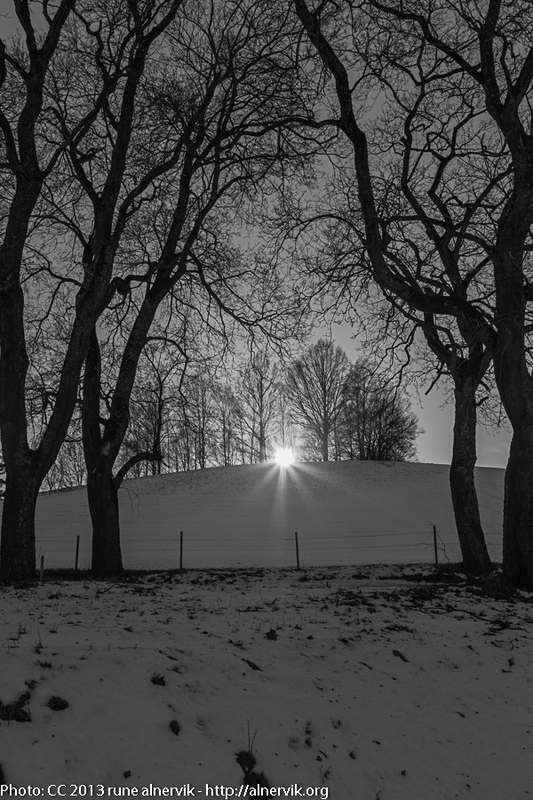 This entry was posted in Landskap, Natur and tagged Landskap, Skidåkning, Sol, Vår, Vinter on 2013/03/17 by Rune. It’s amazing to walk home evenings like today watching the sunset between the trees! 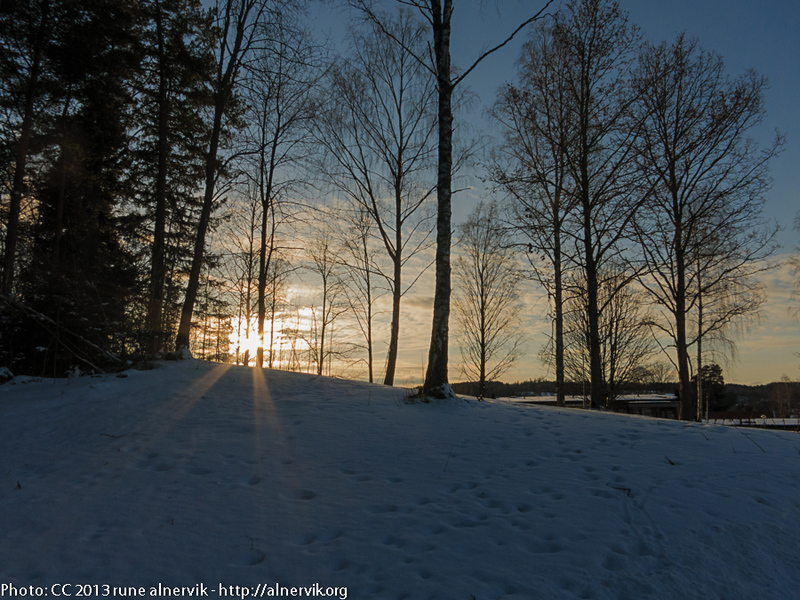 This entry was posted in Landskap, Natur and tagged Natur, Solnedgång, Vår, Vinter on 2013/03/15 by Rune. Sunday was a lovely Spring-Winter day with sun from a nearly clear blue sky and a few degrees plus, like made for spring-skiing. 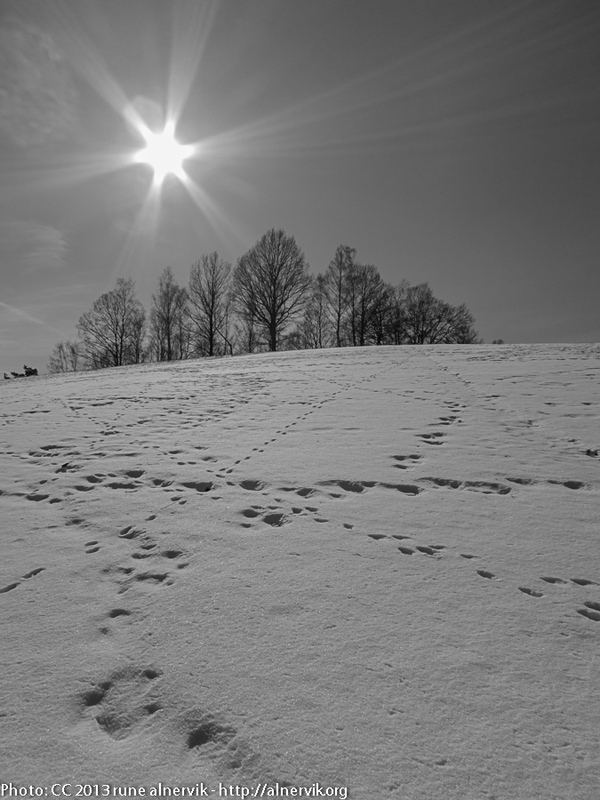 But these few last days the sun has worked hard during daytime to melt the snow, but the cold night has preserved some of it and also made crusted snow. So I took a chance it was possible to go skiing and was blessed with a couple of hours of relaxation in the still white landscape! 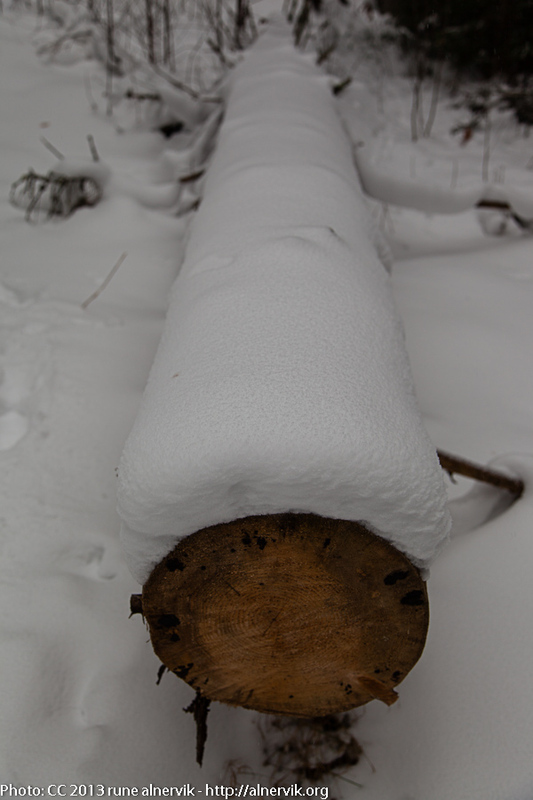 This entry was posted in Landskap, Natur and tagged Natur, Skidåkning, Vår, Vinter on 2013/03/04 by Rune. Today my focus has been on working, though I only worked half of the day, but mentally I have been busy all day! A little walk in the nearby forest made me relax a bit! 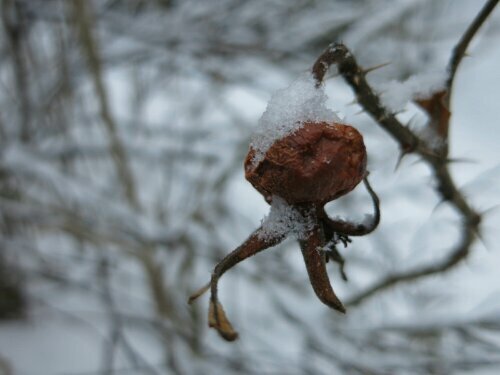 This entry was posted in Landskap, Natur and tagged promenad, Skogen, Vinter on 2013/02/17 by Rune. I had to work a couple of hours previous Sunday, but in the afternoon I was able to ski in the wonderful nature, before it got dark. 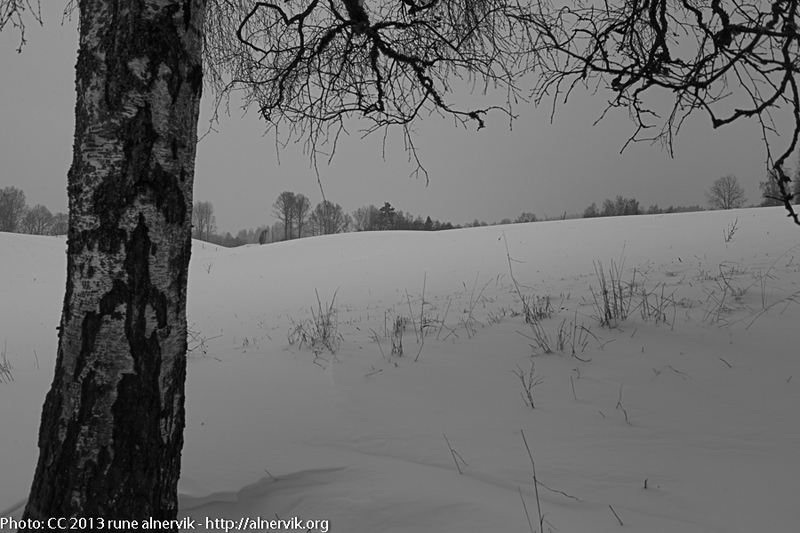 This entry was posted in Landskap, Natur and tagged Landskap, Natur, Skidåkning, Vinter on 2013/02/12 by Rune. After a dull week of rain, it was amazing to watch the winter coming back again! 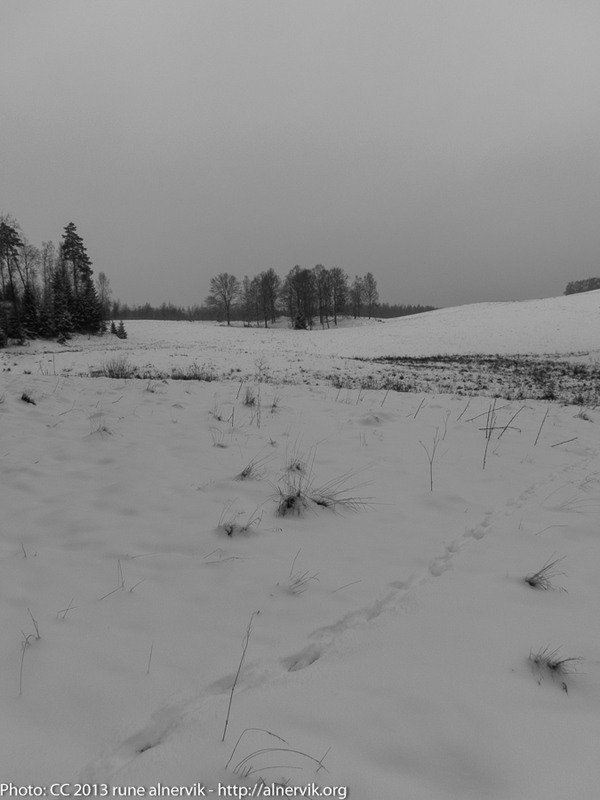 This entry was posted in Landskap, Natur and tagged Landskap, Natur, Skidåkning, Vinter on 2013/02/10 by Rune.